Florida Pain Relief Group is proud to announce the addition of Dr. Mauricio Orbegozo to our growing practice. Dr. Orbegozo has more than 20 years of experience as an anesthesiologist and pain management specialist. He joins Florida Pain Relief Group from private practice in the greater Chicago area. Following medical school, Dr. Orbegozo pursued a residency program in general surgery at Good Samaritan Hospital in Ohio; a residency program in anesthsiology at Loyola University Medical Center in Illinois; and a fellowship in pain management at Texas Tech University Medical Center in Texas. 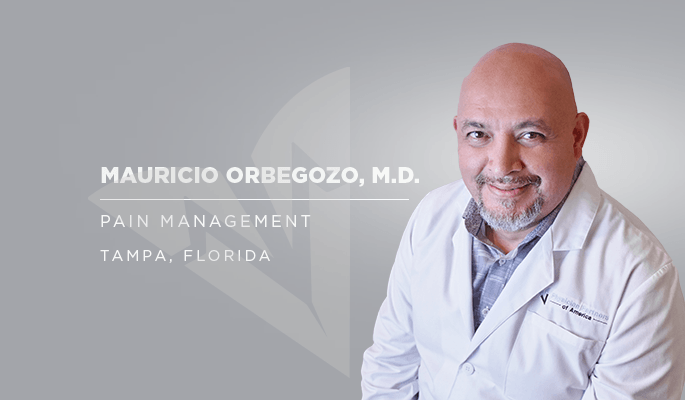 Dr. Orbegozo prides himself on being able to connect on a personal level with each of his patients. Joining Florida Pain Relief Group presented Dr. Orbegozo with the opportunity to relocate to be closer to family and to join a rapidly growing pain practice. Dr. Orbegozo will be seeing new patients starting May 16th at our Tampa pain relief center locations in East Tampa and Carrollwood. 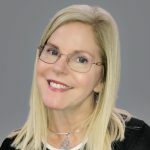 Marie Hickman is the Social Media and Content Specialist for Physician Partners of America. Headquartered in Tampa, Fla., Physician Partners of America (PPOA) is a fast-growing national healthcare company committed to combatting the opioid crisis through interventional pain management. Founded in 2013 with three employees, it has rapidly grown to more than 500, and manages a wide range of medical practices. Find a doctor and schedule an appointment directly with the doctor you prefer. Find a location near you and schedule an appointment directly from the page.